Hey! 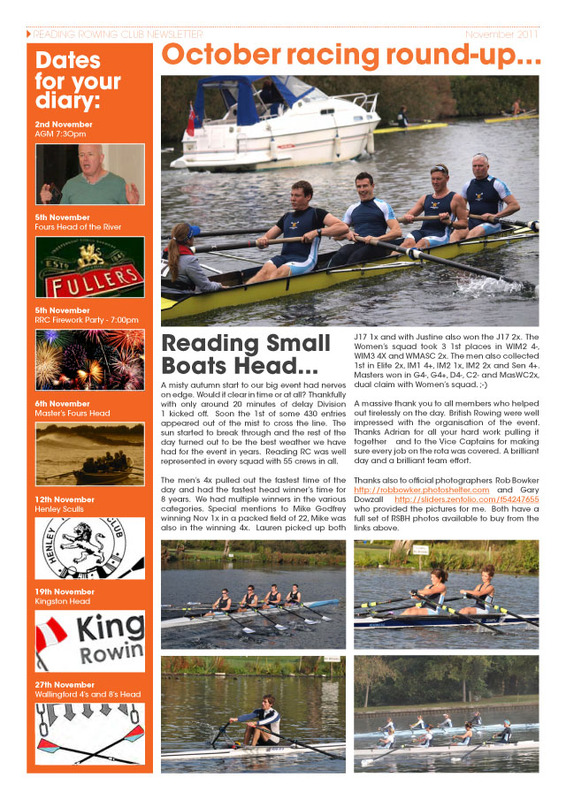 I made Reading Rowing Club's Captain's Bulletin: Nov 11. Picture sales from this event are my best yet - thank you, my discerning customers. Was it the sunshine? Was it the photography? Or is it just a case of sticking with it?